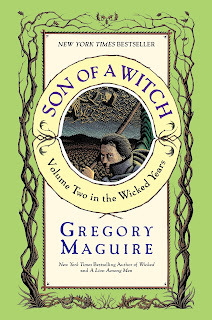 For the first item on the reading challenge list - a book based on a fairy tale - I read Son of a Witch by Gregory Maguire. I really enjoyed it, as I expected to. I'm afraid I'm not quite giving a fair shake, as my initial review would have been much more glowing. But my computer was down for a week or so, and I read another book that I loved in a different way in the meantime. As I said, I did always expect to like this book. I read Wicked years ago, and have since seen the musical as well. I'd love to see it again anytime! 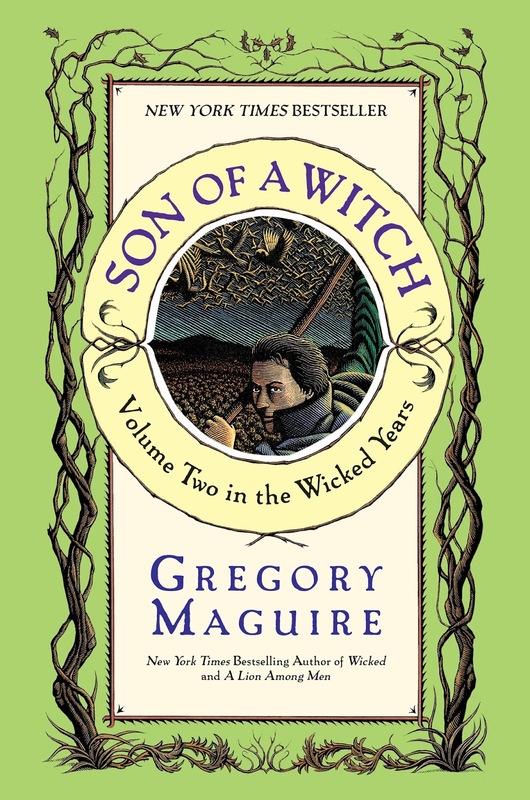 Both Wicked and Son of a Witch were great reads, but not easy. Parts of it were a little more detailed than I needed, but I still got sucked into it on a regular basis and was eager to find out what happened next. Despite having finished the book more than a week ago, I still vividly remember the ending, and will probably read the next book someday, as I want to hear more! Although Liir seemed to think he was never an important character in anything, but through his careful recounting of a bit part of his life, you saw how much influence he truly had as more than just possibly the witch's son. He was endearing as usually an average sort of guy. Have you read this book, or any of the series after this? I'd love to hear your thoughts! I read all of the books in the series and really liked them all. The last one was really good as a closer to the overall series of books! I have not read any of the books in this series. Sounds really interesting. If my "to read" pile wasn't so high, I might consider adding it. I read Wicked and enjoyed that. Sometimes hard to get through but overall I liked it. Haven't heard of this book until today. Great read! My husband read them. Is this a new book? I don't think it's new. I believe there are already more in the series..